We normally wouldn’t associate the panic-shouted name of a bushy-tailed rodent with Christmas, but any fan of National Lampoon’s Christmas Vacation knows that a squirrel can play a key role in a family Christmas — and ultimately in achieving payback against a bitchy yuppie neighbor, too. Every year come the holiday season I want to see some of the standard shows at least once. A Charlie Brown Christmas, of course, and Rudolph The Red-Nosed Reindeer. Ralphie in A Christmas Story. One of the old versions of A Christmas Carol. 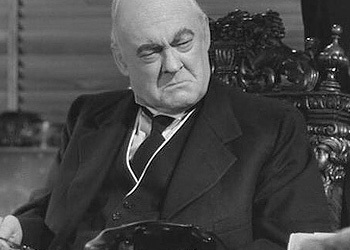 It’s A Wonderful Life. And Christmas Vacation, which is one of those movies that I’ll watch whenever I run across it during channel-surfing time. It’s a guilty pleasure, but the simple story of everyman Clark Griswold and his doomed attempts to achieve the perfect family Christmas — notwithstanding the unexpected arrival of dickey-wearing cousin Eddie and his cheap RV with its chemical toilet, uncooperative Christmas lights, ill-advised applications of food technology to sleds, cheapskate bosses, dinner-destroying dogs, and other malignant forces that threaten to thwart him at every turn — seems to perfectly capture the magic of Christmas in a modern world. Some might bemoan that our family Christmas traditions now include TV programs and movies as well as Christmas carols and other, more conventional aspects of the season. I’m not too troubled by that. In the Webner family, there will be a holiday sit-down to watch Christmas Vacation this year, just as in years past. Anything that brings families together for some hearty laughter seems like a pretty good Christmas tradition to me. 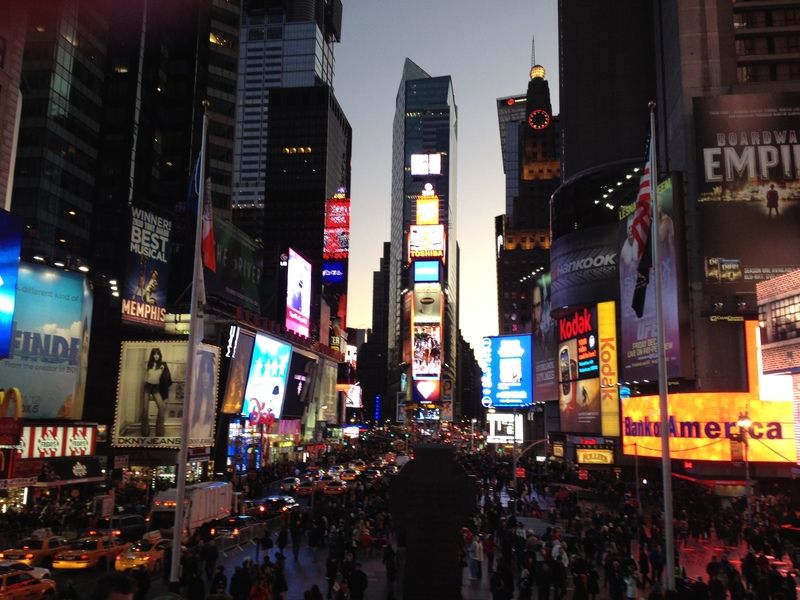 Times Square was hopping this afternoon when we visited after our show ended and as the sun began to set behind the concrete canyons of Gotham. We knew it would be crowded, but who can resist a chance to see the Great White Way, revel in the conspicuous consumption of kilowatts, and feel the electrical meters turn as they did when Clark Griswold finally got his Christmas lights to turn on in National Lampoon’s Christmas Vacation? Social scientists seem to conduct more provocative (yet still ultimately useless) studies in Great Britain than in the United States. The latest example is research that concludes that people pretty much lose their sense of humor at age 52, become grumpy, and laugh less and less. By the time they are in their 60s, most Brits apparently can barely manage a mild chortle once in a while, even when viewing the subtle comedic offerings of Benny Hill. And with the grey, rainy weather that is characteristic of that Sceptred Isle, who can blame them? As a 53-year-old American, I like to think I still have a pretty good sense of humor and ability to laugh. In fact, I don’t think certain baseline characteristics of my sense of humor have changed much since I was a kid. I’ll always laugh at physical comedy and sophomoric stuff like the Three Stooges. I’ve just built on that solid foundation of pie-in-the-face, shot-to-the-groin yucks to incorporate an appreciation of irony, sarcasm, and more highbrow comedic stylings. I don’t have any doubt that laughter makes you feel better and more youthful in outlook. My grandmother loved to laugh — at herself and others — and she was a delight to be around. 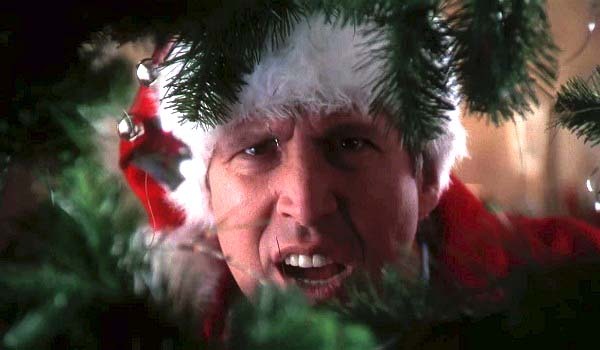 Mom will still laugh hard at, say, National Lampoon’s Christmas Vacation. The key, I think, is to reserve some time to do those things that make you chuckle. Maybe it’s time to make a date with a DVD of Animal House?